This falls squarely in the category of “21st century, first world problems,” but it bears repeating. We now live in a time where agile, versatile, extremely easy-to-use aerial surveillance technology exists in the form of drones. What was once a covert technology of the American military is now something that any American can buy in a store and start using. However, just because you can buy a drone in a store and immediately take it to the air, it doesn’t mean you should. Especially from a legal standpoint. 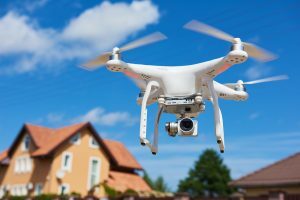 There are things that you, as a drone user, need to take into account if you don’t want to run into legal trouble and especially if you want to avoid being implicated in a personal injury lawsuit. 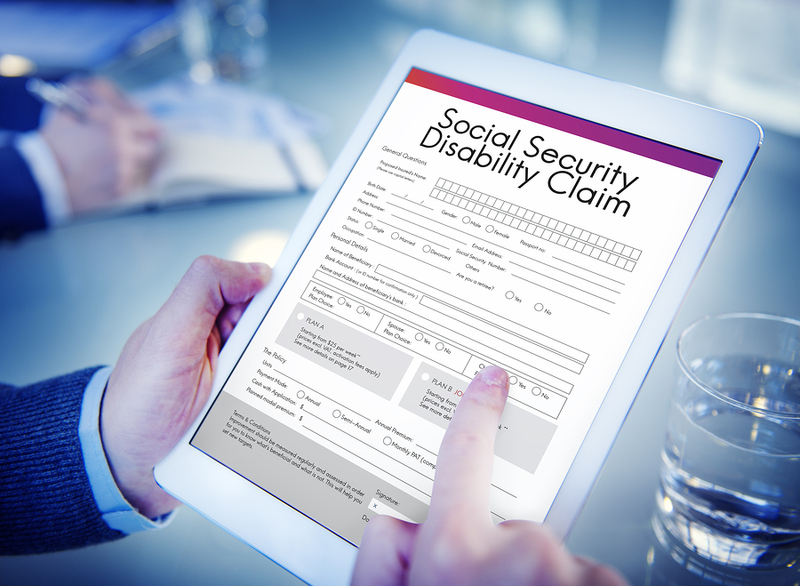 How Does Impairment Affect Your Workers Compensation? For the vast majority of Americans, the only way that you are going to receive a steady income on which to live by is if you get a job and work. 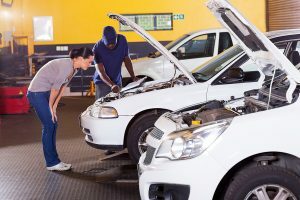 But if you sustain a serious injury, you won’t be able to work while you are being treated and recover, which means you may lose your salary for that period. 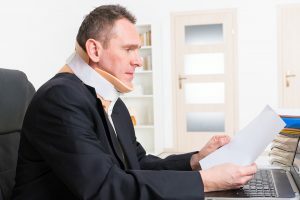 If you sustain an injury that is so serious it permanently affects you, you may not be able to return to your old job in your previous capacity and resume your old life. 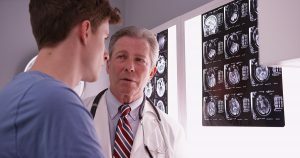 In instances where this type of injury is sustained because of the negligence or carelessness of someone else at the workplace, workers compensation is here to assist. As the name implies, it’s a form of financial assistance that helps to provide money to allow the continuance of food, shelter, and clothing that all require money which is no longer coming from an earned salary. 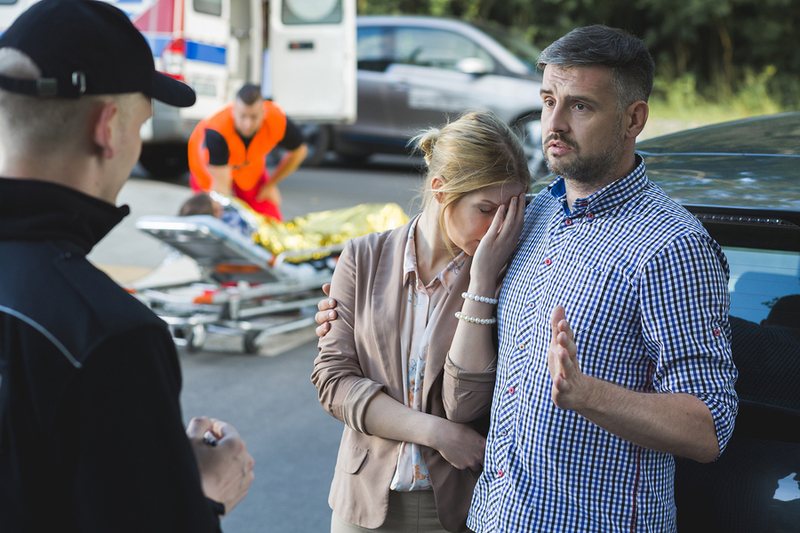 When a traffic accident occurs, there’s obviously a lot of chaos that has to be dealt with. Sometimes this chaos is also accompanied by injuries, blood loss and the need for immediate medical attention. During such a hectic period, it’s very easy for a lot of things to get lost in the attempts to restore order. This is especially true if there are already some noticeable injuries such as cuts, bruises or even broken bones. 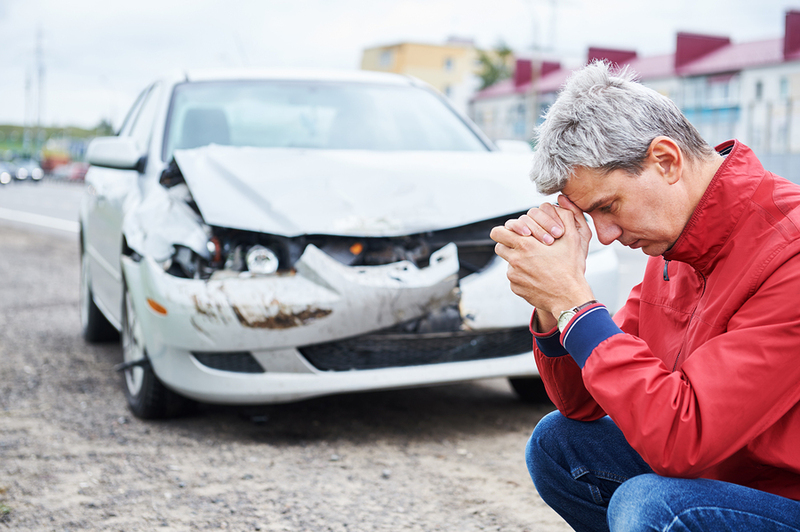 But one very important thing that all injury victims in an accident should consider is, as unpleasant as it may be to think about, the injuries may not be “over” yet. It’s medically possible that there are further injuries on the way even after the accident has occurred. Getting injured while on the job, especially if the injury is serious, can be nightmarish for many people. One of the single, biggest crises that comes from such an incident is that you are no longer able to work and you require medical treatment. This is a horrible double whammy for most working-class Americans, since it signals the stop of a salary, as well as the need for financing to pay for whatever medical treatments may be required as well as any potential recovery afterwards. In some cases, especially if you’re not at fault, and you’re working with a good workers comp lawyer, you can seek workers compensation. People fortunate enough to be in this situation have an experienced legal expert working on their behalf, proving that the injury was the result of someone else’s negligence on the job, and so it is up to the place of employment and/or their insurance company to provide financial workers compensation. Retired National Hockey League players like Bryan Berard have been taking their former league to court in recent months in an effort to get compensation for the repeated brain injuries and concussions they received throughout their years of playing. Berard, in particular, suffered at least five concussions and went blind in one eye during his career, and he’s dedicated his lawsuit to his recently passed friend, Jeff Parker. Of all the national team sports with a major governing body, the NHL arguably the most aggressive. It’s true enough that hockey doesn’t have a dozen people lining up to smash their heads and shoulders into each other, but the sport almost seems to encourage and glorify dirty tricks like tripping each other with hockey sticks and random acts of violence like fistfights. Sure, players who get caught doing these things will get sent to the penalty box, but the audience has come to expect this violence and coaches often designate players to act violent and disrupt the other team. What Happens When A Swamp Tour Goes Wrong? Airboat tours are a popular attraction in Florida. While the state’s coasts offer lovely beaches, cruises, and nature walks, much of Florida’s interior is lakes, swamps, and wetlands. 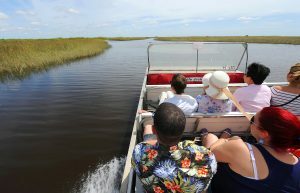 To see this aspect of Florida’s natural beauty, many people take airboat tours, and thanks to the often shallow waters that’s usually the best way to travel the wetlands. Unfortunately, “usually” can sometimes be far away from “always.” From 2014 to 2016, over 75 airboats have been in reported accidents, injuring 102 passengers and killing seven. That’s not much compared to the over 12,000 registered airboats or the 1,000 registered for commercial use, but the words “That wasn’t very likely” are a cold comfort to the people who were injured or the families of those who died. 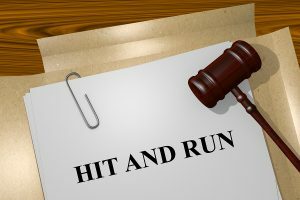 Auto accidents are a famous problem in Florida. 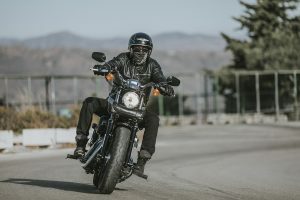 There are a few different contributing causes: the large population in a relatively small state, the massive number of tourists who drive down to every part of the state, the many old roads, and even the geography of the state plays its part. Thanks to factors like these, Florida has more than its fair share of auto accidents and some of the deadliest highways in America. And while these statistics have an effect on Florida’s auto insurance rates, its impact goes far beyond just one type of insurance. The number of workers’ compensation claims has been going down in recent years, and that’s not just because of politics or legislation. It’s because workplace accidents are becoming less common, thanks to increased automation, better safety regulations, and safer workplace equipment. However, there’s one kind of workplace accident that’s defying the trend. Distracted driving, unfortunately, is pretty commonplace on our roads today and has led to multiple accidents involving other cars and drivers and even pedestrians. Distracted driving is when the driver is engaging in other activities that compromise the safety of themselves, their passengers, and those around them. 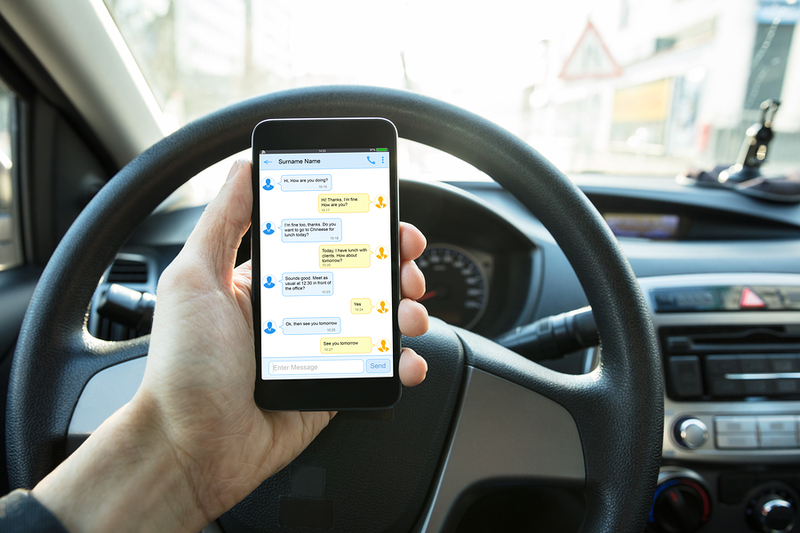 According to the National Highway Traffic Safety Administration, more than 65,000 people have been killed in car crashes, and in those instances, one in ten of those accidents were because of distracted driving. You Have Witnessed An Accident- What Do You Do? 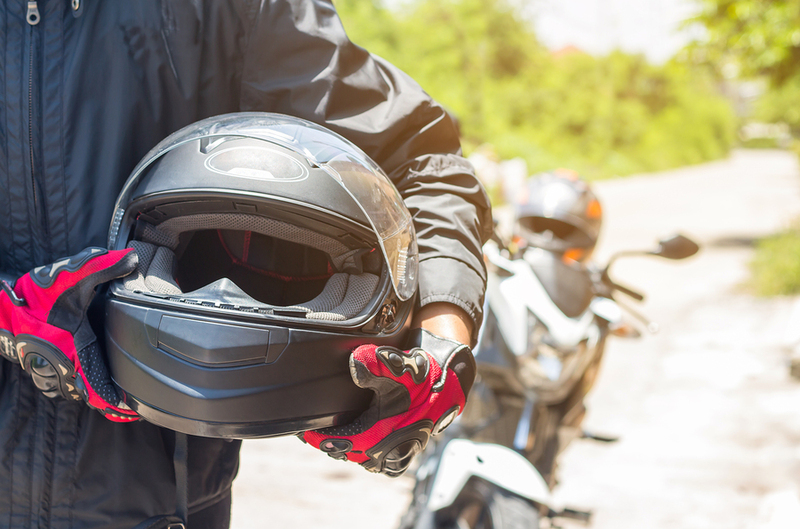 With more and more people on the roads these days, accidents are becoming more and more common. This also means that your chances of witnessing an accident are also much higher. So, what do you do if you witness an accident? 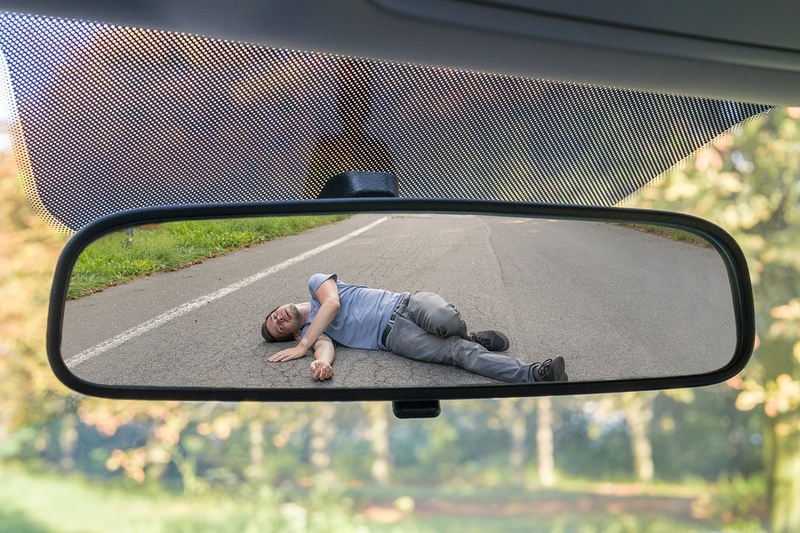 It doesn’t matter if you are driving behind the car that is involved in the accident or you are walking nearby and witness it; you should still stop and assist and offer your take on what happened. Safety is key. 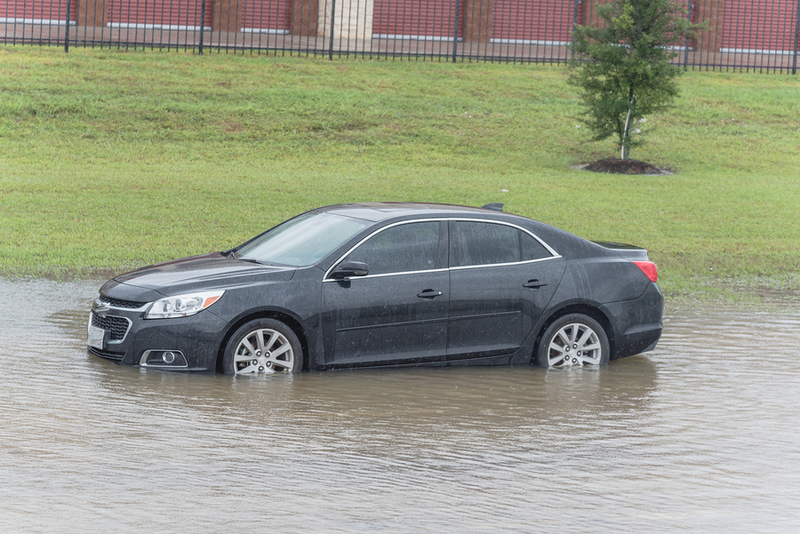 So, before doing anything, make sure you pull over off the road to a safe place and leave enough room between your vehicle and the accident, so emergency vehicles and police can get close. Once off the road, be sure to turn your hazard lights on to alert the other drivers that you are pulled to the side of the road.